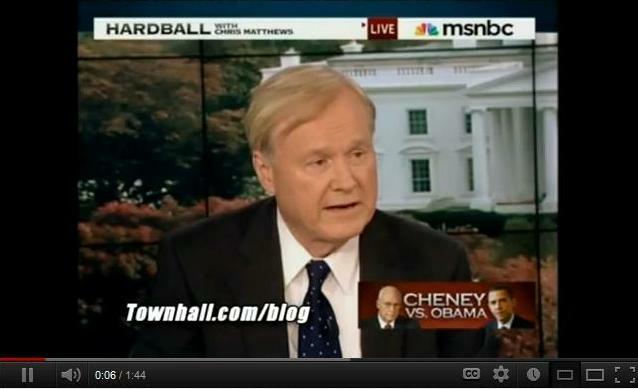 FFA - MSNBC continues to allow Chris Matthews to spew lies and hate at millions of Americans. 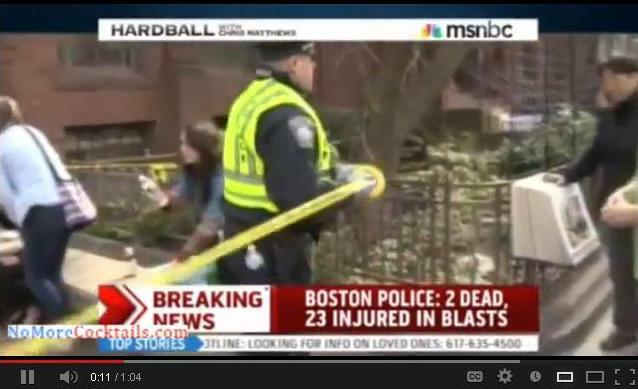 Blamed the “far right” for the Islamist Jihad at the Boston Marathon. Dishonored the victims of Hurricane Sandy by saying it was worth winning the Whitehouse. The facial expressions, body language and comments of other people on the set indicated distaste for Matthew’s comments that dishonored the victims of Hurricane Sandy. CHRIS MATTHEWS "One of the great ironies of American politics the group in this country that most resembles the Taliban IRONICALLY is the religious right." October 23, 2009. 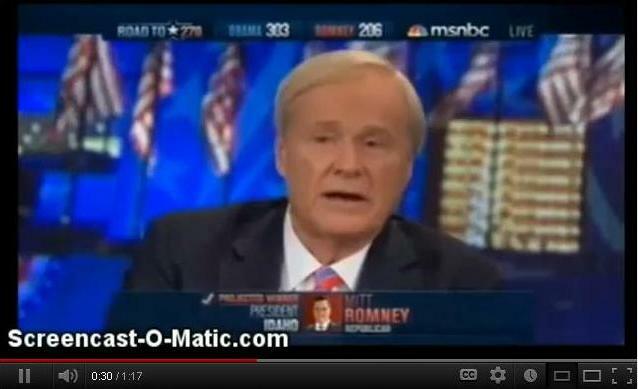 Sadly, NBC and parent company Comcast allow Chris Matthews to continue to insult the American public as long as it meets their demographic agenda. Based upon other programming at MSNBC it appears that NBC/Comcast prefers callous comments toward right thinking Americans. Such content is more likely to attract leftist viewers who hate right thinking Americans as well. This means more viewers for leftist cheerleading and higher advertising rates for NBC/Comcast. The only recourse in this situation is to encourage companies to stop supporting Chris Matthews' hate speech with their advertising dollars. 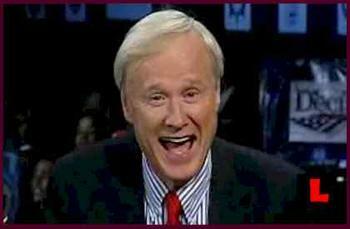 The following companies advertised during the Chris Matthews Show the week of April 22, 2013: National Car Rental, Jos A Bank, Principal Finance, Infiniti JX (Nissan), General Motors Company (GMC Acadia, Cadillac), Campbell Soup Company, Hyundai, Eli Lilly & Co (Cymbalta, Axiron,Trifexis), Chattem Corporation (Aspercreme, Gold Bond), TD Ameritrade, Behr, RE/MAX, Stamps.com, BMW, E*TRADE, LifeLock Inc, Golden Corral Corporation, P&G Company (Puffs), Abbott Laboratories (Glucerna), Ford, Massachusetts Mutual Life, Super 8 (Wyndham Worldwide), Angie's List, Fidelity Investments, Hisamitsu Pharmaceutical (Salon PAS), Dr. Scholls - Merck KGaA. Florida Family Association has prepared an email for you to send that urges companies to stop supporting The Chris Matthews Show with their advertising dollars. Chris Hosford, VP Corp. Com. Bob McDevitt, SVP Marketing, Corp. Comm.